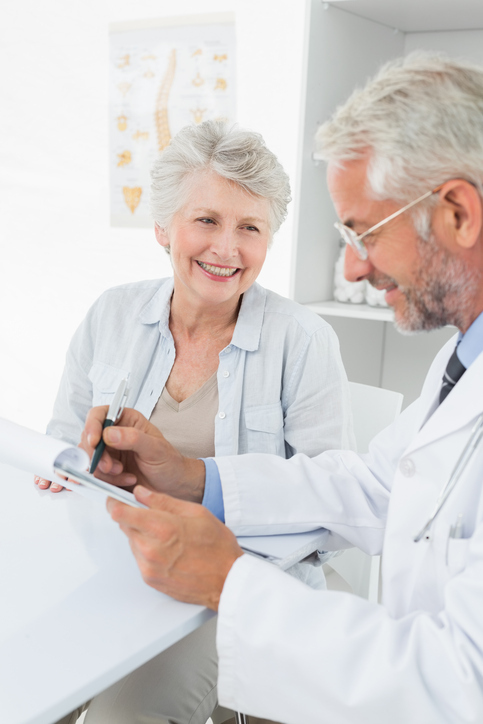 Why Choose Our Joint Replacement Experts? At The Orthopedic Clinic, we give our patients the ability to live their very best life in full motion. We approach total joint replacements with this mindset, customizing our treatment plan to you. Why? Because we believe this is how to provide the best care possible. That’s what you deserve. 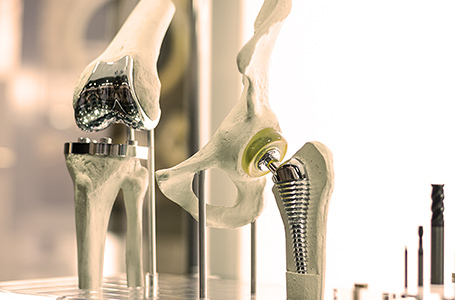 Total joint replacement is a surgical procedure that replaces parts of an arthritic or damaged joint with a metal, plastic, or ceramic device called a prosthesis. The prosthesis is designed to replicate the movement of a normal, healthy joint. Patients may have trouble with ordinary activities such as walking, putting on socks and shoes, getting into and out of cars, and climbing stairs (depending on the affected joint and amount of damage). 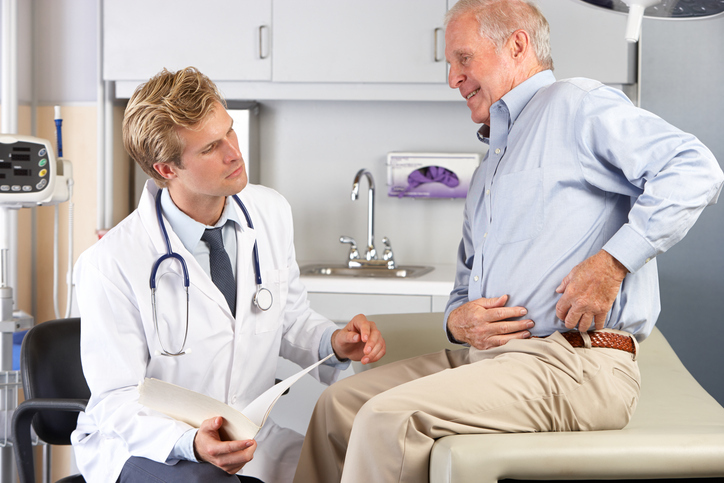 Call 386-255-4596 to see a physician at The Orthopedic Clinic about your joint problems. Having a limited range of motion in your shoulders due to pain can significantly put a damper on your activities of daily living. At The Orthopedic Clinic, we have several options for patients who are suffering from shoulder pain. When a patient has significant tears in the rotator cuff, a traditional shoulder replacement surgery would not be helpful, since the damaged tendons would not hold the artificial joint in place. However, a Reverse Shoulder surgery is a practical option. During this type of procedure, the components are the same (a metal ball and a plastic prosthesis), but the metal ball is placed in the socket of the scapula, and the plastic cup is placed on the top of the humerus. The surgeon then inserts screws to hold the prosthesis in place. Is Your Hip, Knee, or Shoulder Causing You Pain? You may be a good candidate for joint replacement. Contact our dependable orthopedic specialists today to learn more about how these procedures can help you rejuvenate your joints and get you back to the things you love to do.